Ladies, always looking for the latest in workout gear?? 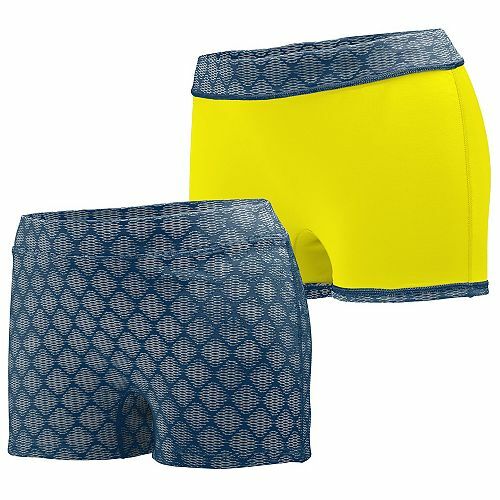 Check out these 3″ compression shorts in the hottest designs, colors and fit!! Label is easily removable so you can incorporate them into your 2017 spring/summer line. What’s even cooler is that these are fully REVERSIBLE!!! 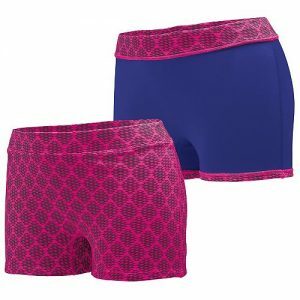 I’ve seen these everywhere on the volleyball courts to the gym. 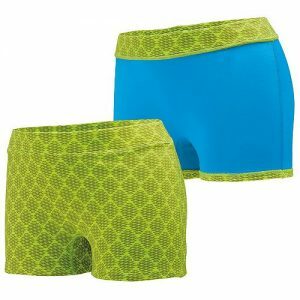 We also offer matching tops and other bottoms styles in skorts, running shorts, sports bras, tanks and T’s. To place an order: Call us at 704-236-0568 or info@customapparelsource.net for more information. We can even design a logo or artwork for you as well!